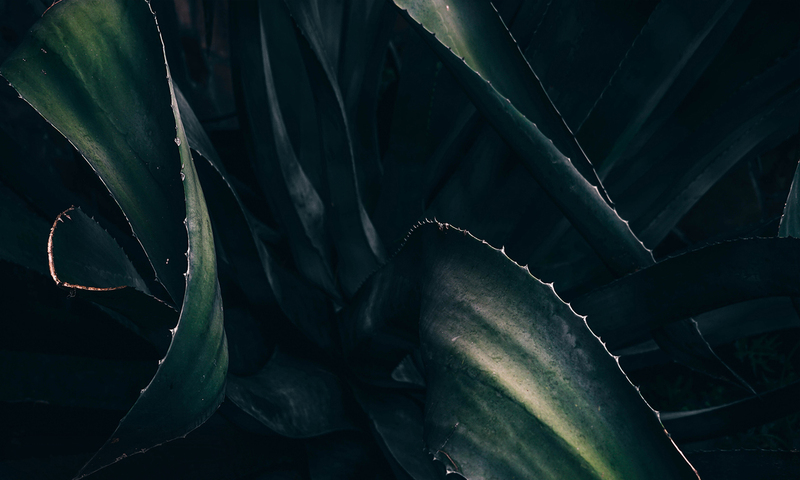 The natural and calming environment that Caché Spa offers creates the perfect experience to escape and unwind, every client leaves with a renewed sense of wellbeing. We aim to deliver real results in an intimate setting that offers true personal service tailored just for you. Focusing on cutting edge treatments, equipment and only the finest products on the market, our boutique spa can only deliver a beautiful experience which we pride ourselves in through every treatment we perform – whether you are popping in for your monthly brow shape or indulging in a luxurious facial our therapists are on hand to cover all of your needs, no matter what they might be. 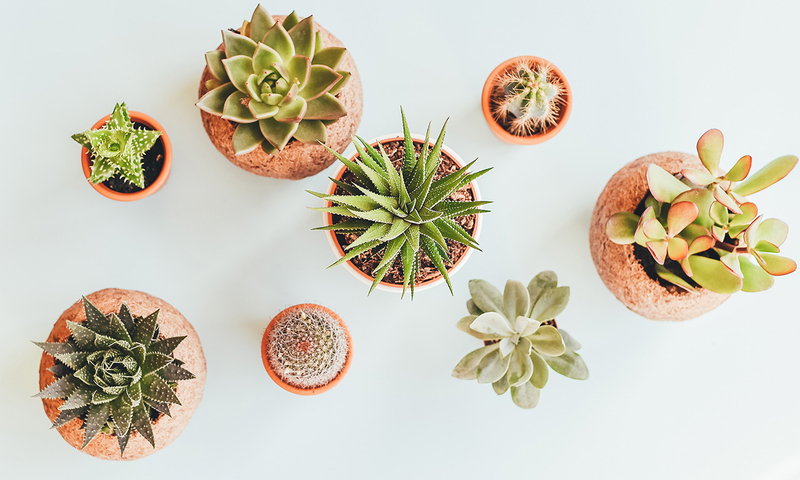 Our highly trained therapists will consult and advise all our clients and give detailed advice on all treatments and beauty needs, your experience doesn’t end when your treatment does as we continue with home advice and always a phone call away. 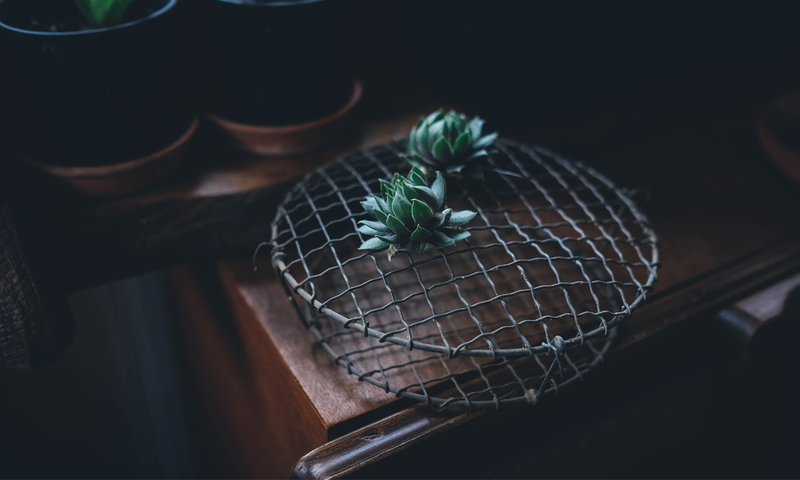 We want all of our clients to feel at home and instantly relaxed when they walk through the door, offering personal touches and ensuring that nothing is ever to big an ask; we just want to add a bit of sparkle to everyday life. Environ has a facial machine; Ionzyme® DF. Using different patented electro-sonic and wave technology making it arguably the most advanced skincare/facial machine on the market. Using a probe which pulses both the electronic and wave technology together, it drives the Environ professional range of products (packed with powerful amounts of vitamins and other skin-essential nutrients) deep into the skin’s lowest layers, depending on which serum is chosen - this stimulates collagen, softening lines and improving elasticity, increases hydration and boosts radiance, works amazing on sun-damage, pigmentation and premature ageing. All with measurable differences after just one session. Choosing a serum specifically for your skin type and concentrating on 3 key areas. Choosing a serum specifically for your skin type and concentrating on the whole face, neck and décolleté. Purifies, micro-exfoliates and hydrates your skin. Perfect for deep congestion, acne and acne scarring. 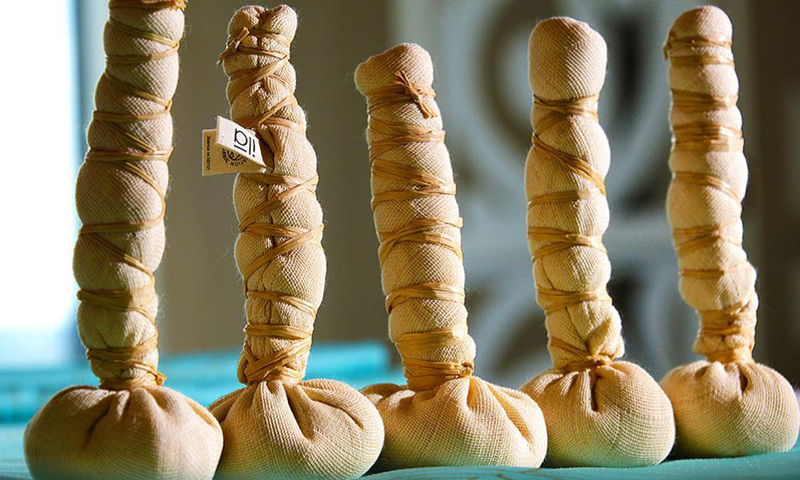 This facial deep cleans, revives and totally refreshes your skin. A revolutionary approach to peeling, achieving phenomenal results with zero damage to the skin. Ideal for lines, wrinkles, problematic and acne prone, rosacea and sun damage. A soothing treatment using red and blue light therapy (for the anti-bacterial and anti-inflammatory healing properties) followed by a hydrating and soothing Hydro Mask which also helps to reduce redness and irritation. For an intense treatment, LED Light therapy can be used daily. Also great with Environ Purifying Treatment. This treatment includes micro-current, ultrasonic peeling and LED light therapy to lift and tone the muscles around the eye area, as well as hydrating and plumping fine lines and reducing puffiness and dark circles. 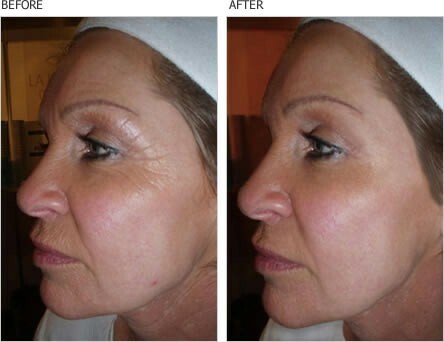 This Ultra anti-ageing treatment uses Micro-current, Ultrasound and LED Light Therapy. Ultrasonic peeling is used to gently cleanse and exfoliate leaving a brighter, smoother complexion. Microcurrent impulses will then lift and tone the face and neck, followed CACI’s Wrinkle Comb to target fine lines and wrinkles. The Ultrasonic treatment can then be used again to improve circulation, reduce blemishes and moisturise for a more youthful and toned appearance with glowing, healthy skin. Cut & shape and polish applied. Cut & Shape nails, push back and trim cuticles, hand massage and polish applied. Cut & shape nails, push back and trim cuticles, luxury hand massage followed by hot mittens for creams to soak in nourishing the skin and finished with polish. Cut and shape nails, push back and trim cuticles and Gel applied. File down old gel, reshape nails, push back and trim cuticles, reapply Gel. Foot soak, dry skin rasped and exfoliated, cut and shape nails, push back and trim cuticles, foot massage and polish applied. Foot soak, dry skin rasped and exfoliated, cut and shape nails, push back and trim cuticles, luxury foot massage followed by foot masque and hot booties, finished with polish. Soak Off old gel, shape nails, push back and trim cuticles, reapply Gel. Soak off old gel, shape nails, push back and trim cuticle, apply strengthening base coat. 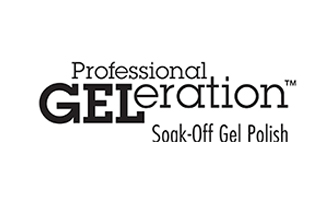 Add Gel to any manicure or pedicure for £10.00. All I have ever wanted to do is make people feel good about themselves and through beauty therapy I knew I could make this happen, as I know by even the smallest of details such as a coat of paint on your nails can make you feel a different person. I love my job and being able to give my clients a bit of time out, awarding them the feel-good factor everybody deserves. 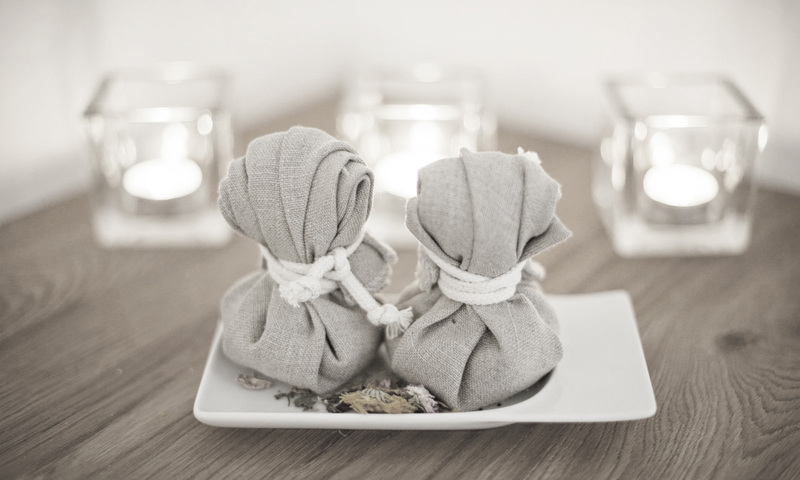 Specialising in facial and body treatments my ambitions are always results driven, however continuously ensuring my client feels as though they have left the room and gone to heaven I create an ambience guaranteeing ultra-soft luxurious towels, beautiful scents, tranquil lighting and soothing music. Nothing is ever to much an ask when it comes to treatments and what clients want, I am there to not only advise and carry out the harmonious treats but to make sure I give everybody exactly what they want and need. I look forward to seeing you soon with a cup of tea at the ready!! Beauty therapy has always been not only my career but also my passion; having the means to make someone feel good about themselves whilst also allowing them to take that much needed time out is a pleasure and something I have loved doing since leaving college. 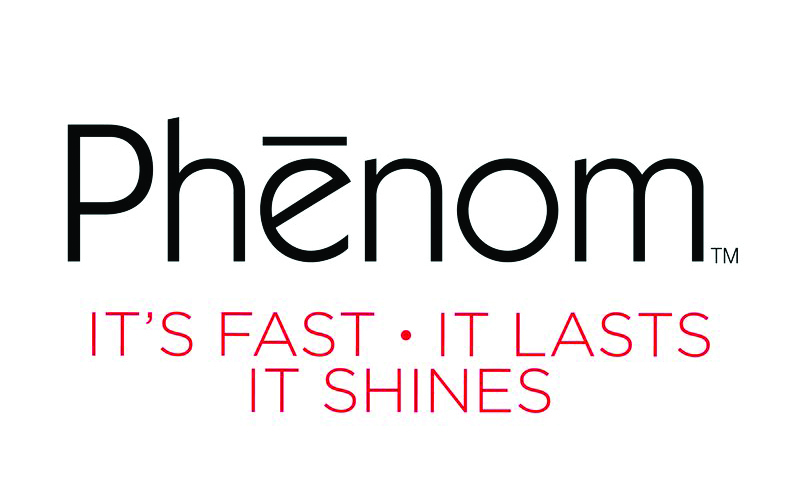 Personally I fully understand and appreciate the confidence our treatments can provide, this is just one of the many reasons I like to keep up to date with new and exciting treatments, products and techniques within the fast paced beauty industry. I regularly attend courses and refreshers allowing me to obtain the most up to date knowledge and share this with you! The opening of Caché Spa is a new chapter for myself and Sophie and something I have always wished for. I hope to carry my longstanding clients through to our new venture whilst also meeting new clients and friends along the way. 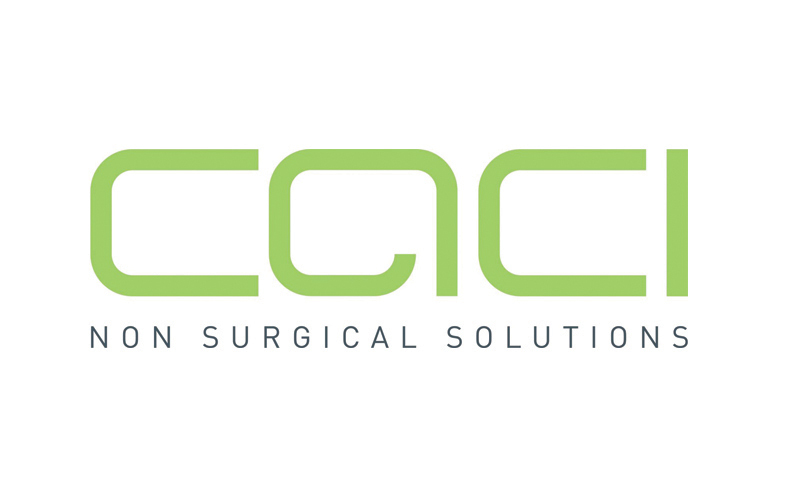 CACI has over 20 years research into the Facial Toning system and it has been voted the most effective anti-ageing treatment available on the market. It works by tightening and toning muscles, as well as smoothing out fine lines and wrinkles. A course of treatments is recommended for optimum results, however just one treatment will leave your skin looking bright, hydrated and youthful – perfect the day before an important event!! CACI Ultra combines both CACI Non Surgical Facial Toning with Skin Rejuvenation. Incorporating Microcurrent for lifting, Ultrasonic Blade to exfoliate, lightly peel and hydrate, LED Light Therapy and wrinkle comb for an alternative to collagen injections and dermal fillers; it is also brilliant for healing treatments to treat acne and scarring. 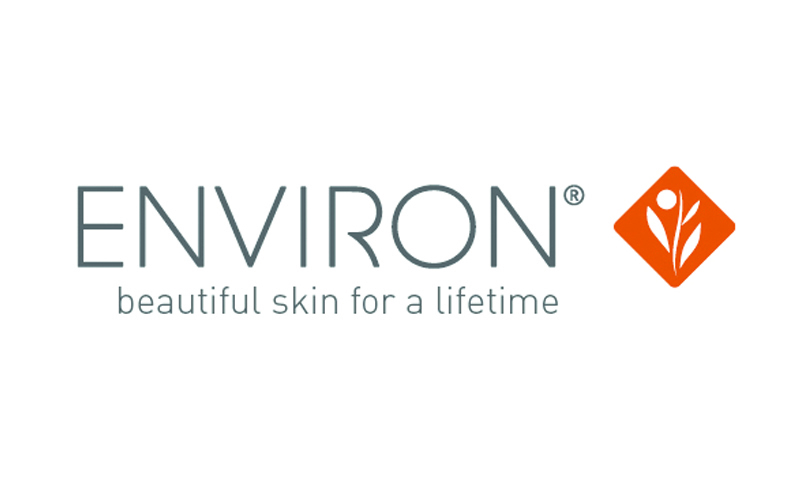 Environ skincare was developed by Dr Des Fernades, South African plastic surgeon – voted one of the top 10 surgeons in the world. Initially the products were made for his patients, then compelled by popular demand to produce for the general public. Packed with active ingredients to give optimum penetration and containing the maximum permissible levels of Vitamin A in a cosmetic product they are totally a result driven range. Made to treat lines, sun-damage, problematic skin, pigmentation, rosacea and dryness, the unique ‘Step Up’ process creates a gradual introduction to vitamin A ensuring obvious, measurable results like no other product you have experienced! We offer full consultations for your skin, and on a regular basis an in-depth review of your skins condition will be carried out by an Environ Specialist with expert advice, so you can see yourself exactly what these products and facials are doing for you. 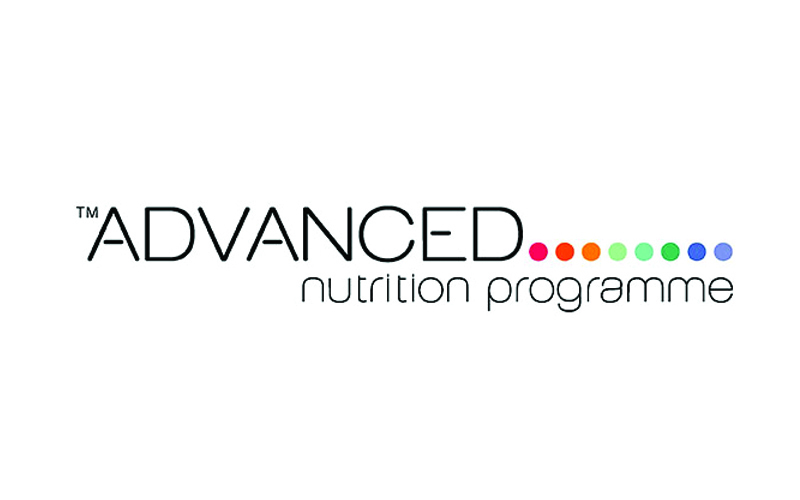 The Advanced Nutrition Programme is a premium range of beauty supplements which support healthy skin and helps enhance your overall wellbeing. Only the highest quality ingredients are selected to allow our body to easily absorb and the fish oils are scrupulously screened for pollutants. Feeding the skin from within is the first stage of any serious skincare routine. Even eating a good, healthy balanced diet, it is very unlikely you are digesting and absorbing all the nutrients and vitamins your body/skin needs. 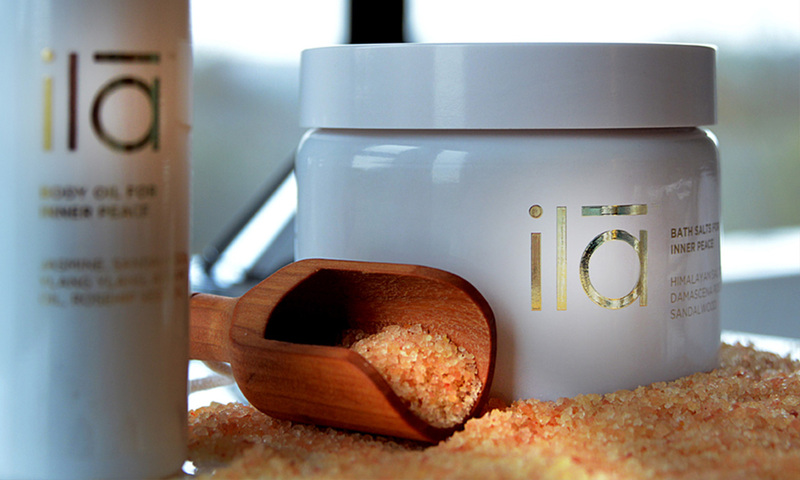 An ancient Sanskrit word for Mother Earth; ‘ila’ is a beyond organic skin care brand. Vegan friendly and only using the finest natural plant and mineral ingredients – nothing else. 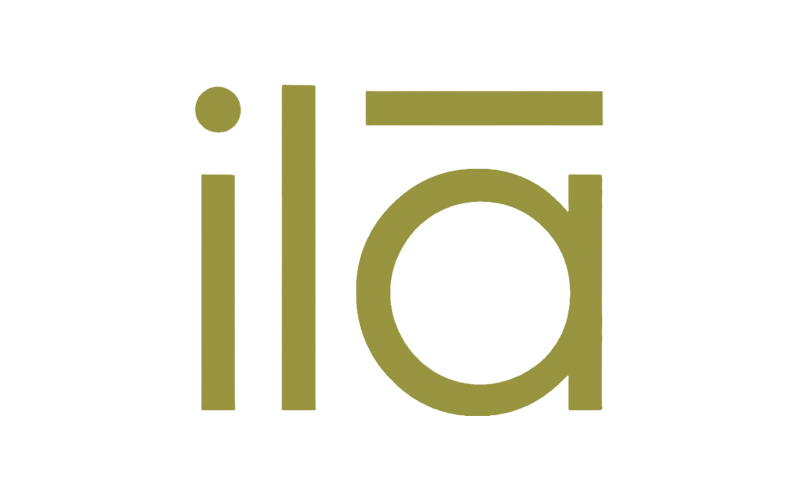 ila products are not just hand made in the Cotswolds using minimal processes, they also support tribal communities, villages and farmers all over the world. ila has a very strong intent that every product is to nurture way beyond the surface of the skin, both through touch and smell. 75% of our emotions are generated by what we smell – so every cream, oil, scrub, mask, candle and fragrance designed by ila hopes to nourish and balance the deep and sacred essence of the individual, providing a path to peace and inner joy. 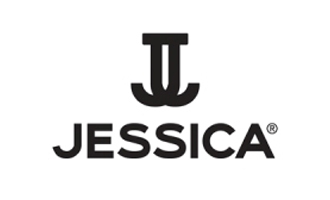 ‘Gorgeous colour starts with the right foundation’, considered as the world leading brand for natural nails, Jessica have a wide range of products to achieve and maintain delightful nails. No matter how good a manicure looks at first, its beauty will fade within a few days without a healthy nail foundation underneath. At Cache Spa, we promise to follow the Jessica ritual having available every Jessica Base Coat, this in turn promises both a treatment to help and cure any nail problems, as well as beautifully polished fingers and toes. GELeration unlike other gel polishes is gentle on the nail. It protects them as they grow and most importantly, three-to- four weeks of everlasting colour. There is no chipping, fading or smudging and the nails stay flawless. Dries quickly in natural light, Gel-Like shine lasts up to 10 days, removes like a polish, protects the nails. 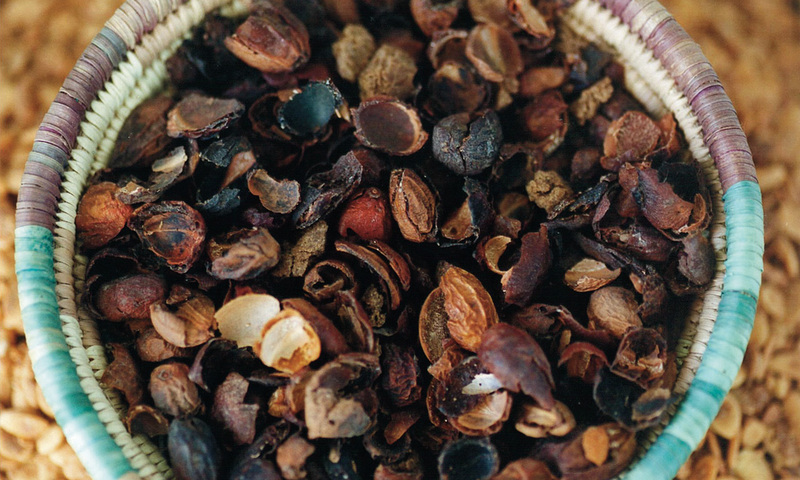 An exhilarating, energizing, refreshing blend of natural botanicals and menthol pedicure products, these instantly stimulate and revive tired, aching feet. The refreshing lemongrass scent inspires and brings fresh energy to the senses. 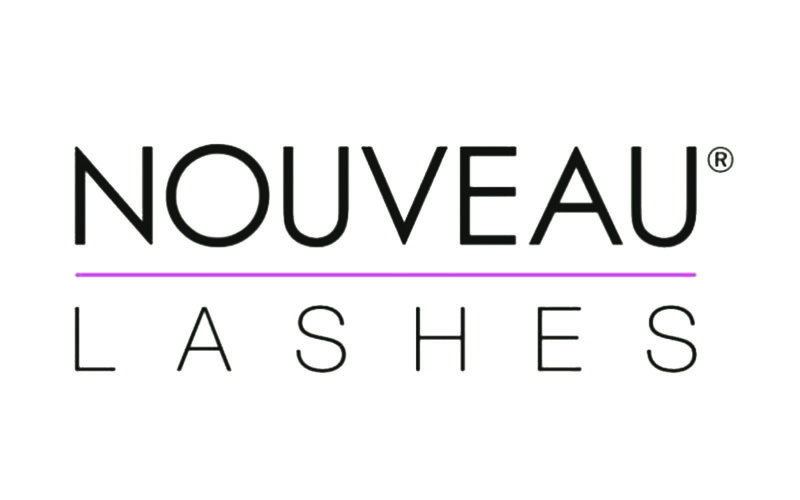 The Ultimate Lash Brand, Nouveau Lashes have unquestionably become the leading eyelash care brand in the industry. 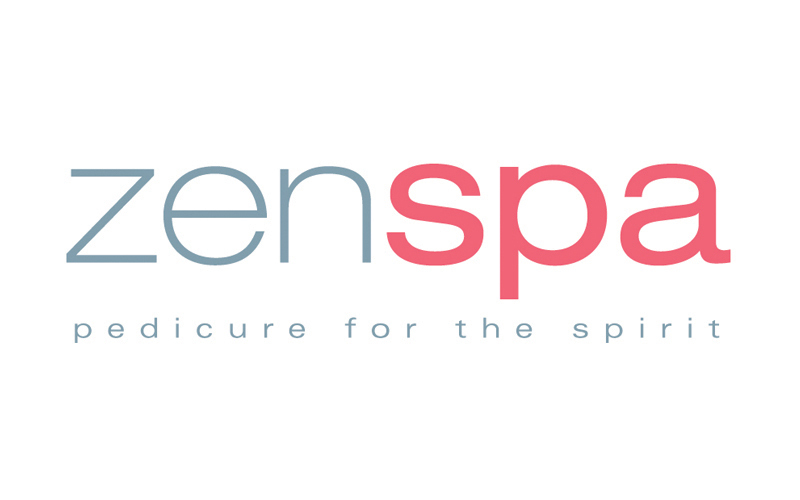 Their revolutionary treatments are only carried out by beauty therapists trained to the highest of standards. All of the products they produce are cruelty free and gentle to the natural lash. They are the Queens of the lash lift, being the best version on the market with the LVL treatment alongside creating the leading false lash extensions for not only the way they look, but the careful treatment to your natural eyelashes. HD Brows is the UK’s No.1 in-salon brow treatment. Brows are as unique as fingers prints, from over-plucked to under-groomed, no matter your brow dilemma – we have the solution. 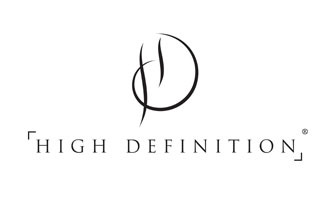 High Definition Brows differ to many other treatments as they do not believe in ‘one shape fits all’ ethos. Each step of the HD Brows treatment is completely bespoke from the personal consultation, shape design, tailoring and aftercare process. 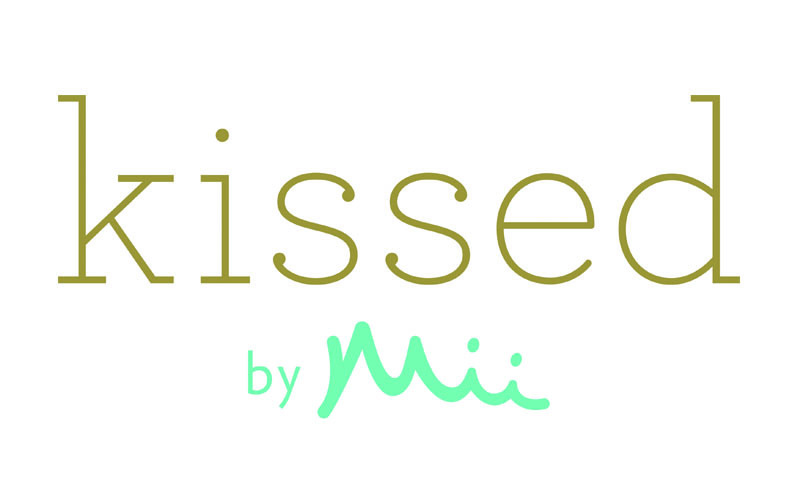 ‘’Uniquely, completely and unmistakably you’’ Kissed by Mii tanning products have Nourishing benefits of coral seaweed and coastal flowers to replenish your skin’s natural minerals, leaving it sublimely soft ensuring your tan can develop beautifully and naturally to exactly how you want it! Sophie has been my beauty therapist for well over a year now and I would highly recommend her. She is always friendly, professional, discreet and courteous. My nails always look perfectly polished and other treatments, including facials, are either relaxing or revitalising, to suit. Sophie is a skilled beautician and not only that – she makes a great coffee too!